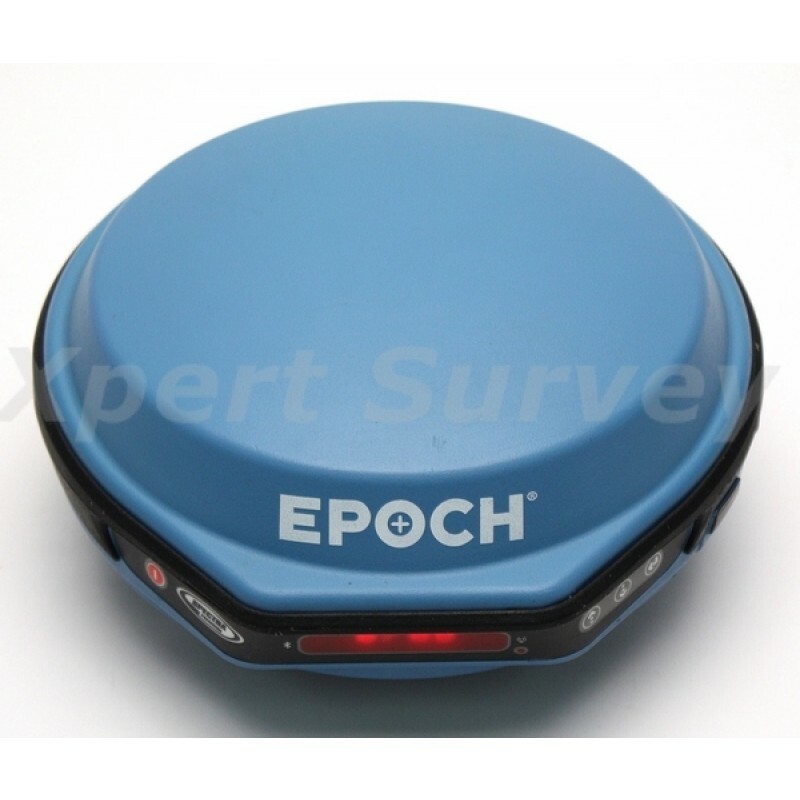 The EPOCH 35 is a complete GNSS system that includes a base, rover, fi eld software, data collector, and radio modem. The EPOCH 35 GNSS rover features integrated Bluetooth capability, an internal radio modem and battery. The system runs TDS Survey Pro software. This premiere fi eld software operates on the TDS Recon®, Nomad™ , or Ranger™ data collectors. 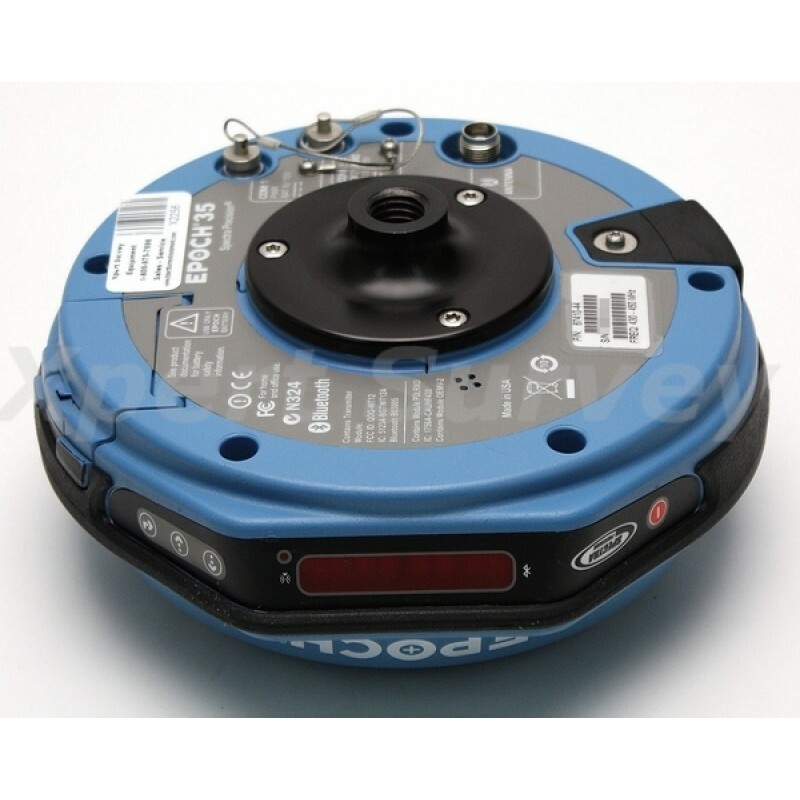 With fast, reliable initialization, the EPOCH 35 GNSS is a measurement solution that provides high-quality results in several survey modes including RTK and Static. 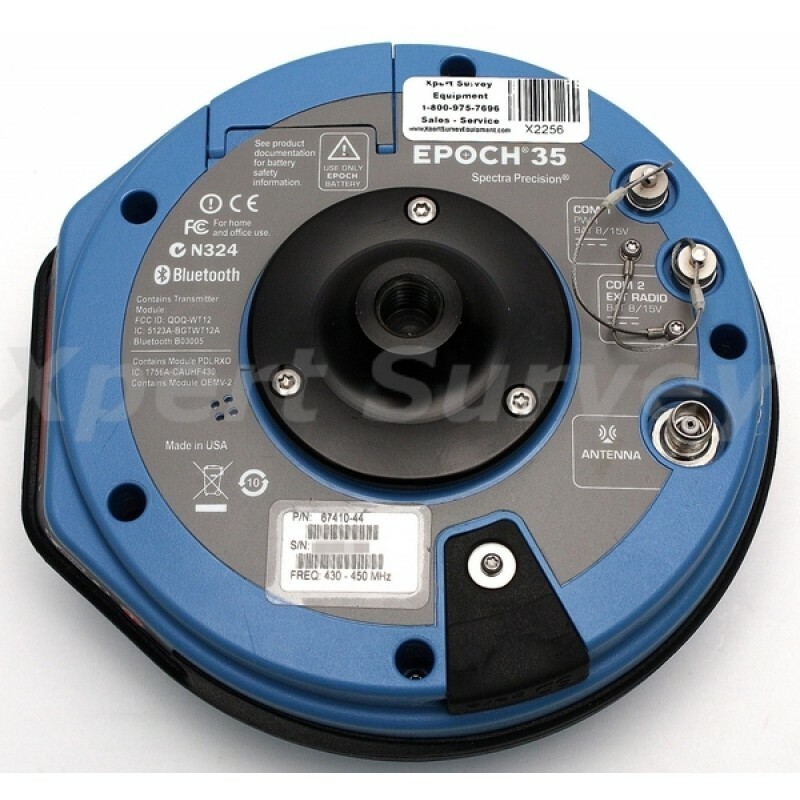 The system operates without line-of-sight between points, and can be used in any weather. 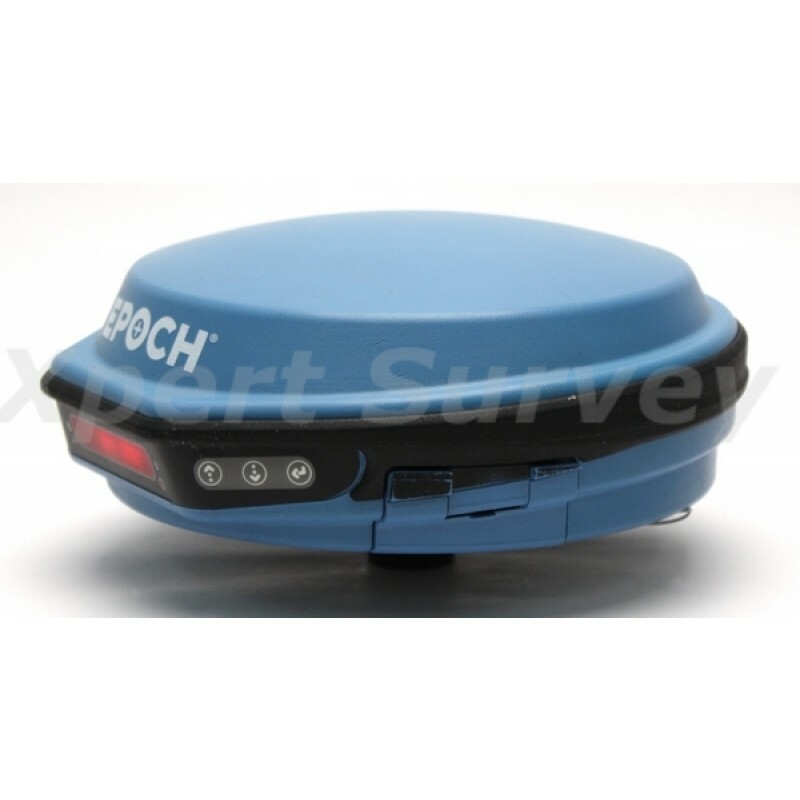 Designed as a multipurpose, integrated system, the EPOCH 35 GNSS system provides total fl exibility. 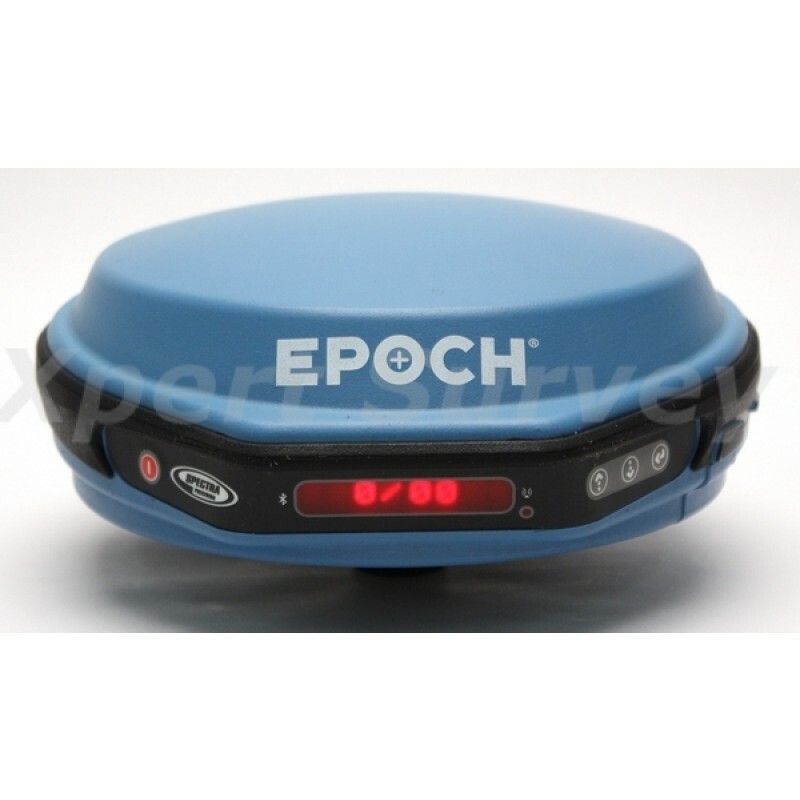 Built especially for surveyors, the compact and lightweight EPOCH 35 GNSS integrates the user control interface panel into one powerful measurement solution. 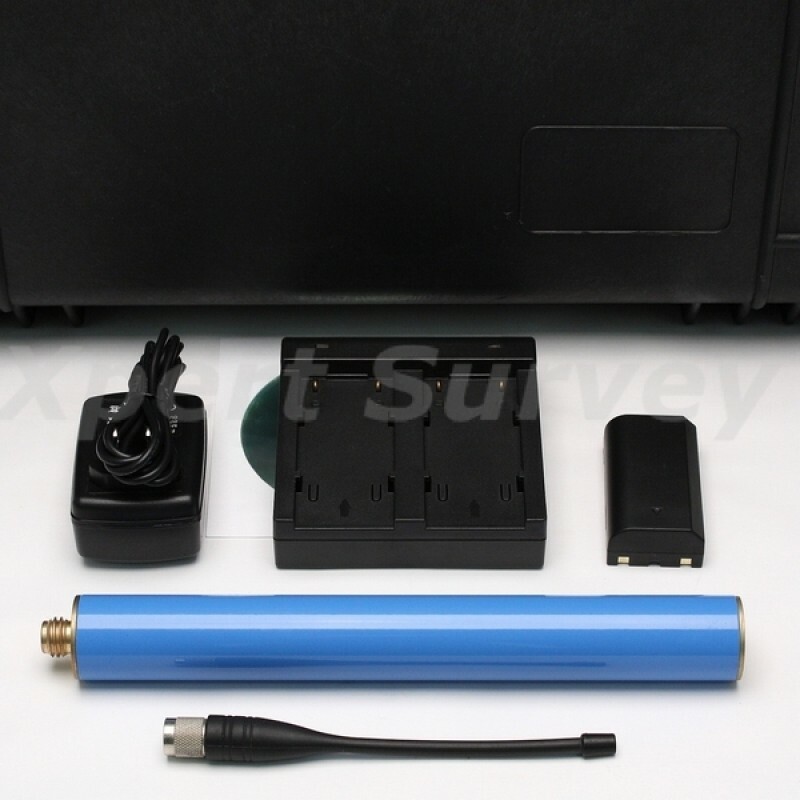 For RTK surveying, the base system may include a choice of radio modems that provide either a high or low power data link from the base to the rover. 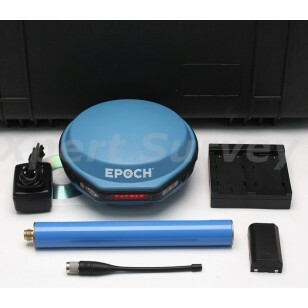 In addition Network RTK is also supported by simply connecting to an external data capable cellular modem. Back at the offi ce, surveyors can use the Spectra Precision Offi ce software for postprocessing and quality control.